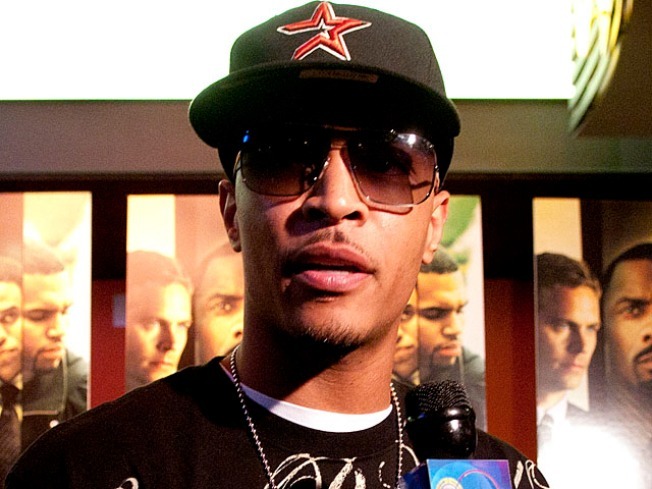 A drug bust isn't keeping T.I. from making his fans happy. On the heels of a recent run in with the law, T.I. hit the stage at a nightclub in his hometown of Atlanta over the Labor Day weekend, ripping though old hits to the delight of fans, reports MTV. 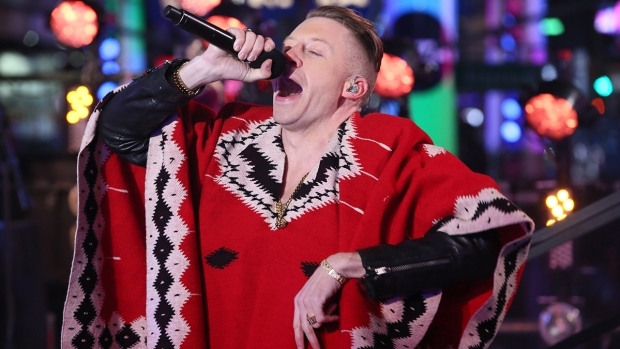 He was joined onstage by rapper Nell for a rendition of his hit song, "U Don't Know Me." The King of the South and his wife, singer Tameka "Tiny" Cottle, were arrested on September 1 in Los Angeles after making an illegal U-turn. Police searched the car after allegedly smelling marijuana, and turned up pills that were later found to be ecstasy. Cottle has taken to Twitter to thank T.I. 's fan's for their support while the legal process plays out. "Jus wanted 2say thank u 2every1 dats been leaving encouraging msgs & prayers!" she posted. "We love u guys:)"